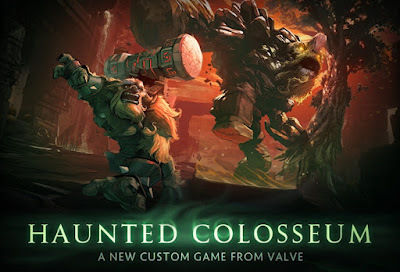 For Halloween 2015, Dota 2 gives players the opportunity to enter the infamous Haunted Colosseum. Haunted Colosseum is a Dota 2 custom map created by Valve where 2 teams of 5 players each fight it out to control territories in the arena. Together with this update is the launch of Dota 6.85b and the release of the Tokyo matchmaking server for the Filipinos working in Japan.